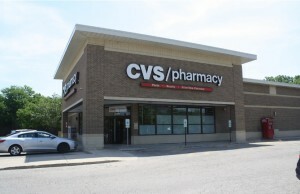 (Northbrook, IL- March 8, 2018) – (RealEstateRama) — The Boulder Group, a net leased investment brokerage firm, has completed the sale of a single tenant AutoZone ground lease located at 2230 Repsdorph Road in Seabrook, Texas for $1,750,000. The 6,816 square foot building sits on 0.98 acres of land immediately off of Bayport Boulevard (State Highway 146) along Repsdorph Road in Seabrook’s primary retail corridor. Bayport Boulevard is undergoing an expansion project to alleviate daily traffic congestion which exceeds 35,000 vehicles per day. The project, expected to commence in 2018, will widen the highway through Seabrook from a four to eight-lane freeway. The new AutoZone is part of the new 31 acre retail development, The Seabrook Town Center. The freestanding shopping destination will be a prime location for both businesses that plan to relocate due to the highway expansion and for new businesses. Construction along Repsdorph Road is expected to be completed in 2018. There are over 33,000 people living within a three mile radius of the property earning an average household income in excess of $119,000 per year. Randy Blankstein and Jimmy Goodman of The Boulder Group represented the seller in the transaction; a West-coast based real estate development and investment company. The buyer was a West-coast based family trust. There are fifteen years remaining on the AutoZone ground lease. 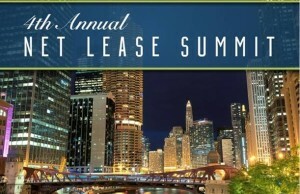 The lease features 10% rental escalations every five years in the primary term and in all four 5-year renewal option periods. 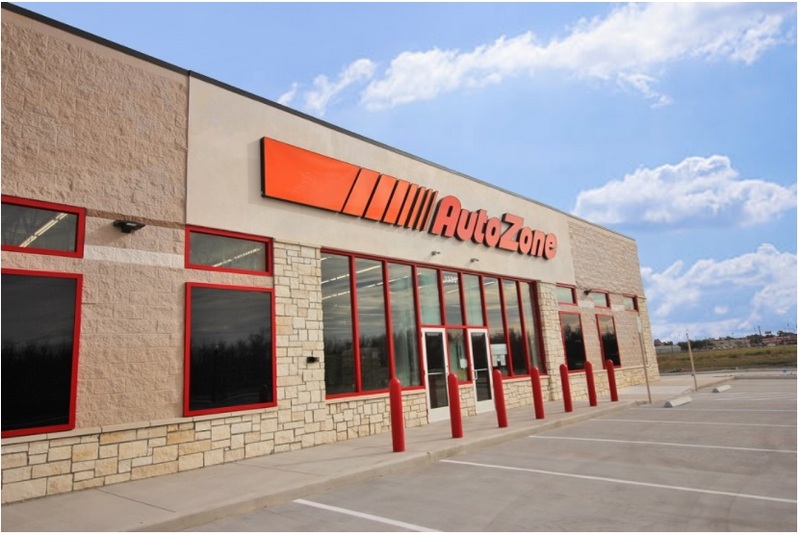 AutoZone is an investment grade rated tenant with a Standard & Poor’s rating of “BBB“.